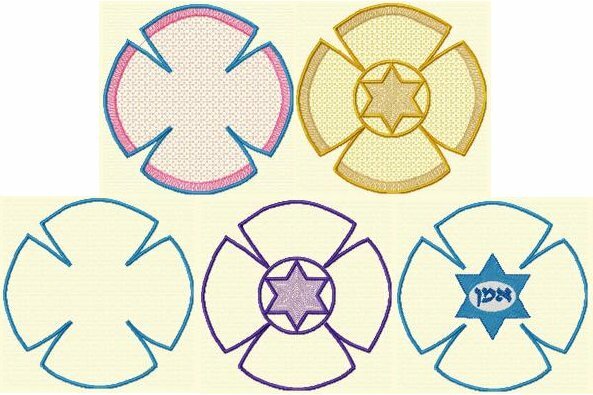 Lace & Applique Styles in one set! 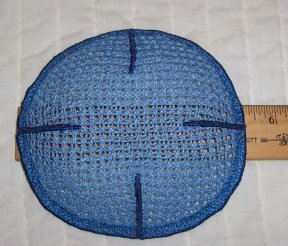 Lace AND applique kippot made in the hoop with very little "construction" after the design is stitched. 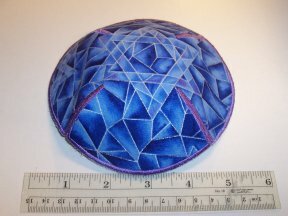 Choose your favorite fabrics for the applique version and make it reversable! 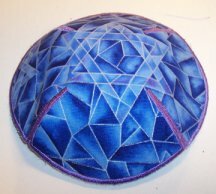 Add a design to it and personalize it! 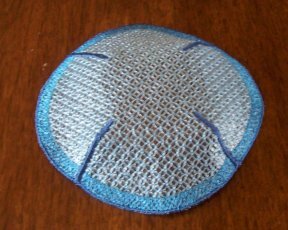 Make your lace kippot to match your tallit or the outfit you love to wear for Shabbat and the holidays!